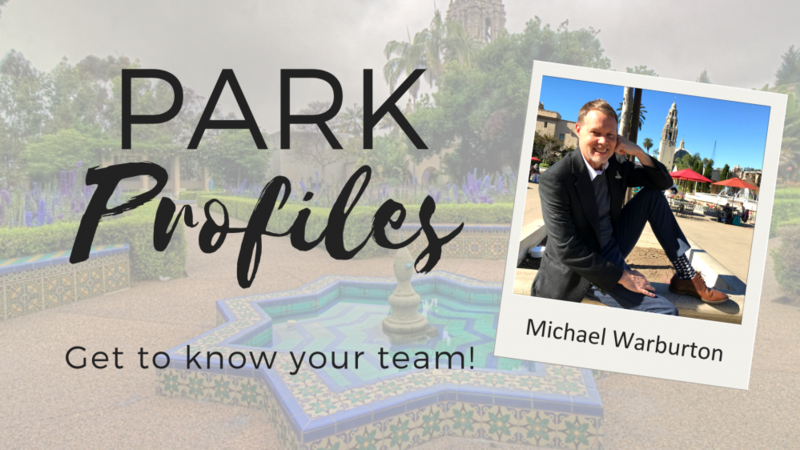 Park Profiles: Meet Michael Warburton! 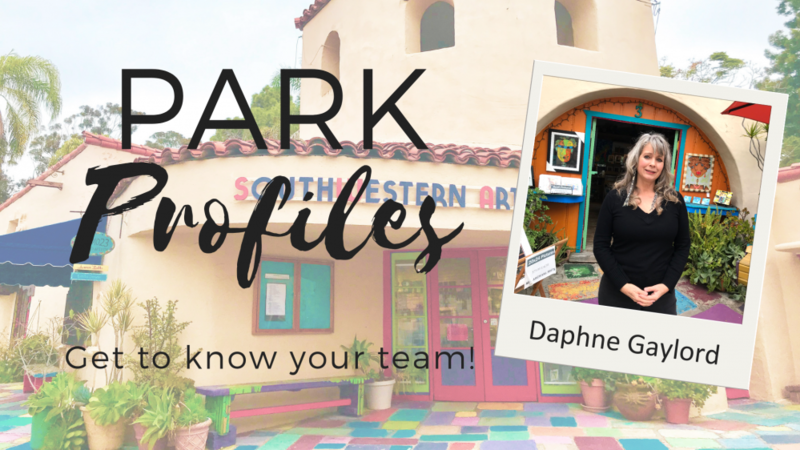 Park Profiles: Meet Nicole Amaya! 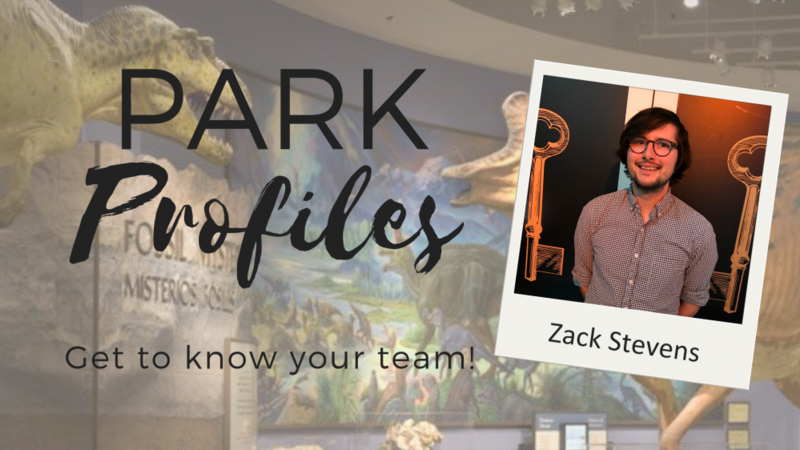 Park Profiles: Meet Crescent Jakubs! 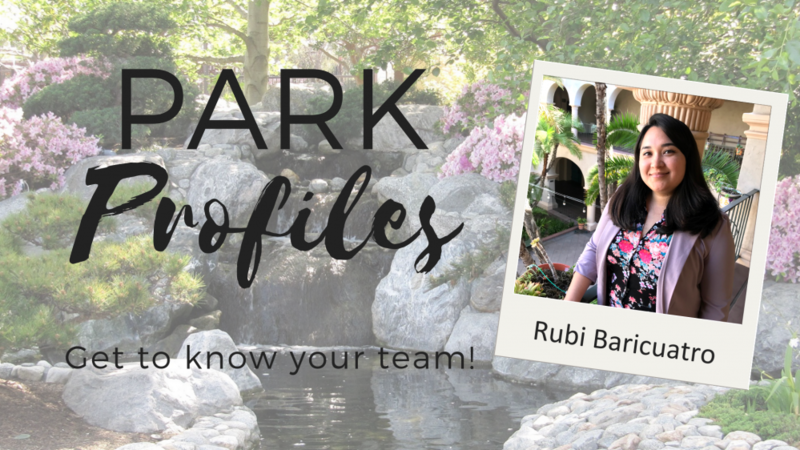 Park Profiles: Meet Susan Batt! Park Profiles: Meet Raúl Prieto Ramírez! Park Profiles: Meet Sidney Yin!